Video Gaming, Board Gaming, and Culture Podcast hosted by Scott McCalla and other friends! 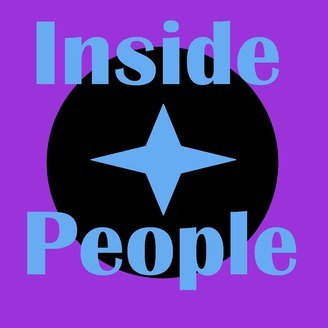 Contact: insidepeoplepodcast@gmail.com. In this episode, Daniel, Brad, and I talk about civilization progress, Switch info, and gaming stuff, all the while trying to get Brad to get down and dirty. Brad’s purehearted nature eventually won out, and he steered us towards the good stuff - aka board games! Here’s what we talked about: “If you had to erase two discoveries out of the following: (Steam power, Natural gas power, vaccine, cell phones, birth control, farming) what would you get rid of?”, Scalebound cancellation, Switch Direct, DQ 10, 11, Dragon Quest 7, Trine, Circle of Magic, Oxenfree, Firewatch, Disc Duellers, Special Segment: Game Dev Questions, Rick and Morty s 2, One Piece Film: Gold, Tons of Nature Documentaries (Arctic, Jungle, etc, animal babies), holy crap so much SYSK, and of course, Dating Advice for OnlyAfro. If you’re cool, you’ll Like us on Facebook! Consider buying something through our Amazon Affiliate page! It's no different from shopping at Amazon for you, but we get a small cut of what you buy! Have an Amazon Echo? If you yell “ALEXA!!! 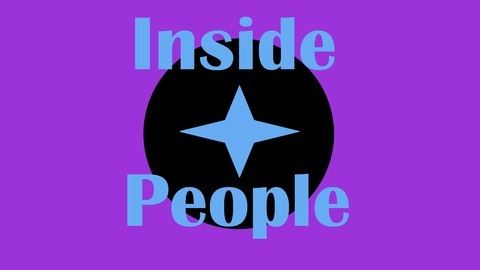 Play Inside People Podcast on TuneIn!” Alexa will play the latest episode of the show! Please leave us a 5 star review on the iTunes store, it helps boost our ranking and gives us more exposure! Also I will read your review on the show, no matter what it says! NO MATTER WHAT, DO YOU HEAR ME?? ?